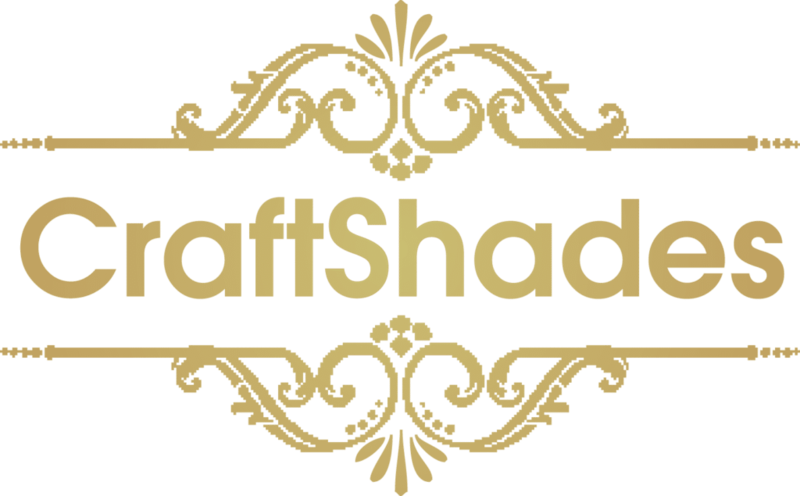 CraftShade leather bag manifacturer in India work closely with designers to develop their concepts of leather bags, Dairies, volate and small leather goods into commercial products. Whether we are provided with a full CAD and BOM or a simple sketch on the back of an envelope, we are able to capture the essence of our customers’ ideas and make products that match the required look and feel of the brand. This has been made possible through our experience of working with companies of different sizes and style requirements, on occasion we have engineered completely new production processes in order to achieve the required design spec. Each member of the group is a verified manufacturer/exporter of leather bags, ladies leather handbags, gents leather bags, gents leather wallets, leather laptop bags, ladies leather jeckets, men leather jeckets etc. Post your enquiry here and your message will reach concerend manufacturers and exporters of leather bags – who in turn will contact you directly with their offers. You deal directly with actual sellers. Leather handbags are a vast category of bags for women and men. Leather can be used to create the entire bag or only some of the parts: exterior, lining, frame, handle or fringe attachments. Leather is delicate enough for evening looks, yet sturdy enough for an overflowing daytime bag. Some bags can even easily transition between the two. There are very few rules in regards to leather handbags.